Connie DiLeo, assigned to the Dominican Republic, shares her latest newsletter here. Jonathan McCurley, serving at the Asian Rural Institute in Japan, just sent in the latest update to his blog. Robert Amundsen, serving the Red Bird Missionary Conference, posted his most recent newsletter here. Delbert and Sandy Groves, in ministry with the New Life Center in Zambia, recently hosted a team from St Andrews UMC, Brandon. Read here their latest blog post. “Say a Prayer, Send a Note” is an initiative of the Office of Global Missions that seeks to encourage churches and individuals across the Florida Conference to support our missionaries by interceding for them and by sending notes of appreciation for their service. Would you like to reach out to our missionaries in prayer and gratitude? Say a Prayer, Send a Note! 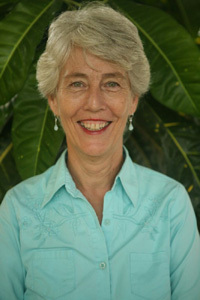 Connie L. DiLeo, an ordained deacon of the Florida Annual Conference, is a missionary assigned to the Dominican Republic. She is engaged in a new ministry, that of developing a new congregation of young adults and youth in the village of La Hoya. The new church is committed to strong outreach to bring youth and young adults off the streets and to introduce them to Jesus Christ. She is also working with the Evangelical Church of the Dominican Republic, a Global Ministries mission partner, as the coordinator of its Haitian Initiative. Send a Note to Connie. 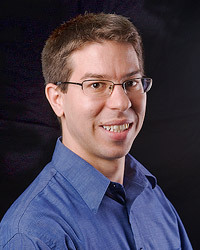 Jonathan Daniel McCurley is an international missionary with the General Board of Global Ministries, commissioned in October 2009 and assigned to the Asian Rural Institute in northern Japan. The Asian Rural Institute seeks to build an environmentally healthy, just, and peaceful ecumenical ministry in which all persons can live to their fullest potential. The institute is rooted in the love of Jesus Christ. It trains rural leaders for lives of sharing and work in grassroots communities, primarily in Asia, Africa, and the Pacific region. It emphasizes sustainable agriculture, sound ecological practices, leadership development, and community development. Send a Note to Jonathan. 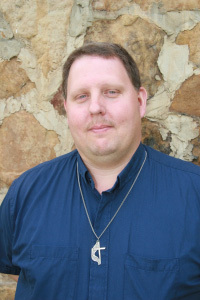 Robert Amundsen is a missionary with the Red Bird Missionary Conference where he serves as pastor of Thousandsticks UMC in Kentucky. In ministry Robert shares that he has struggles with, "wanting to try to meet the needs of the people around us but knowing some are too great. He is passionate about serving here however because, "The Red Bird Missionary Conference reminds me of home. I love the area and the people. I find it a joy to work with the people of southeast Kentucky." Send a Note to Robert. 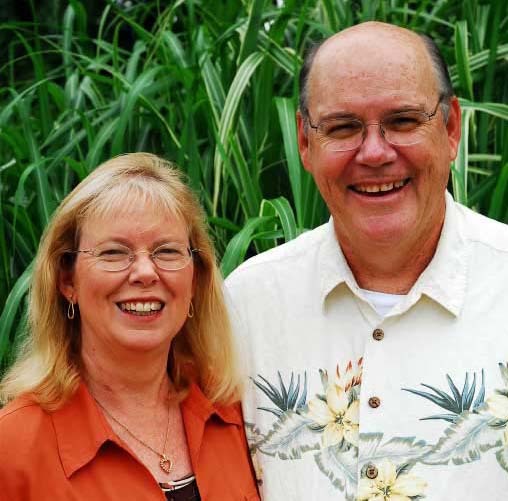 Delbert and Sandy Groves serve at the New Life Center, in Zambia. Delbert's focus at present is on church leadership and spiritual growth training through conferences, seminars, workshops, and crusades. He also works in the New Life Pressroom, training and developing future printers and creating printed material. Sandy works particularly in the areas of community health education and evangelism, life skills training, and Personal Energy Transportation (PET) for Handicapped Persons. She teaches English as a second language, as well as remedial reading and math skills. Send a Note to Delbert and Sandy. For the complete list of missionaries with covenant relationships in the Florida Conference, visit Missionaries.